When I saw this sketch I immediately thought about this die in my stash from Clear Dollar Stamps. There are 3 dies in the set so that gives you several configurations. As usual I like to spread the love around and I have used American Crafts, Stampin Up,Sharpie, and as mentioned above Clear Dollar Stamps. 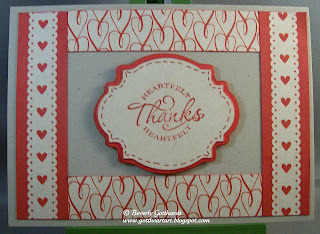 Check out Try Stampin' On Tuesday Challenge Blog to see how this sketch can be used so many different ways. So sweet! I love the red and white theme. 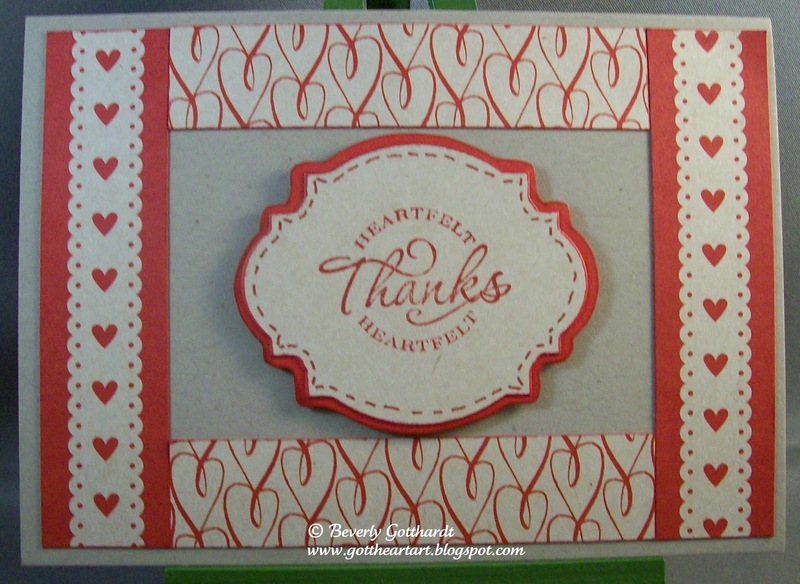 Thanks for playing at Try Stampin'.